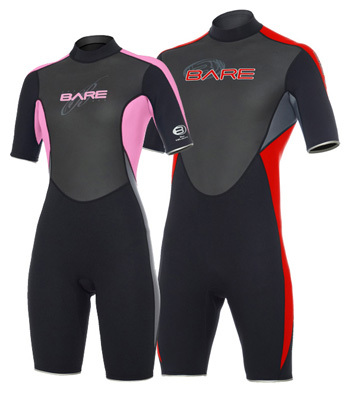 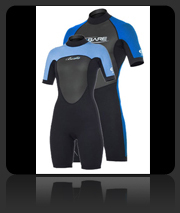 At our dive shop in Kota Kinabalu you can buy any of a range of wetsuits for men, women and children. 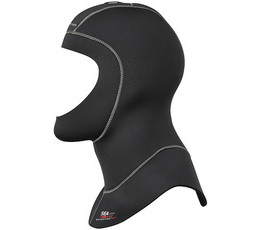 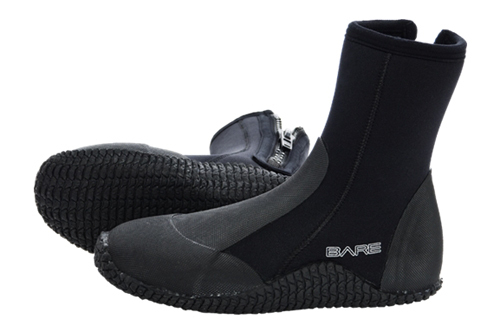 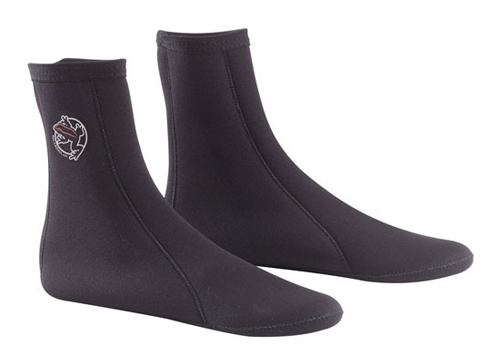 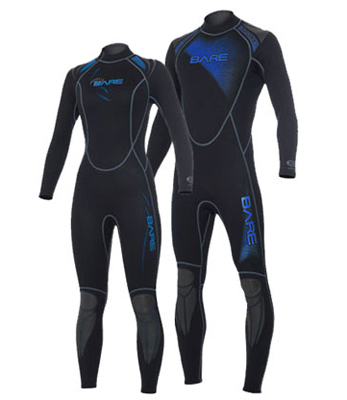 Various colours, sizes and lengths are available and our dive shop stocks mostly Bare branded wetsuits, withDeepsee and Akona hoods, boots and socks. 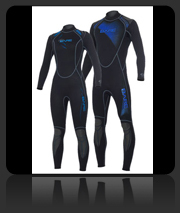 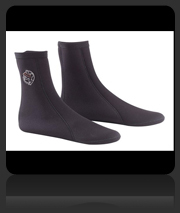 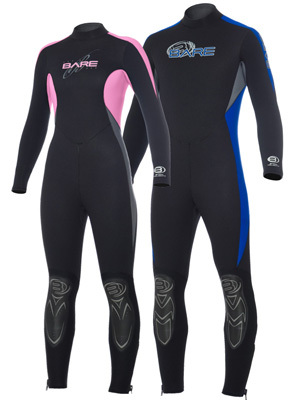 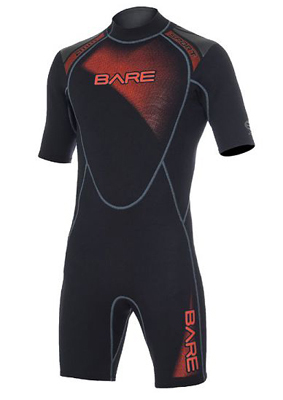 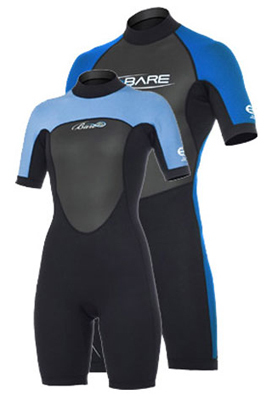 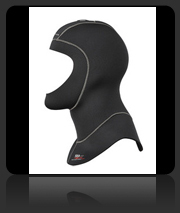 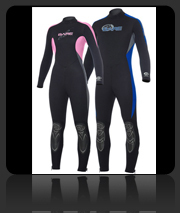 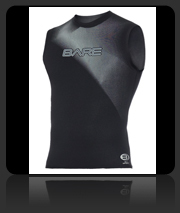 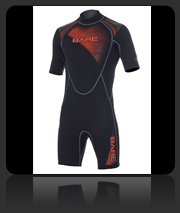 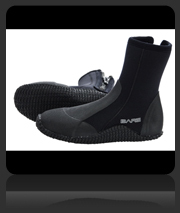 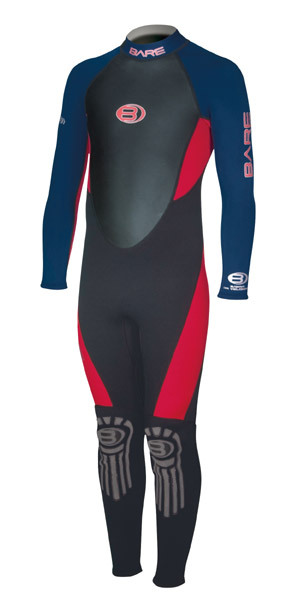 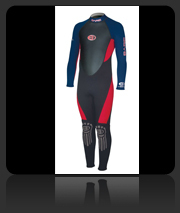 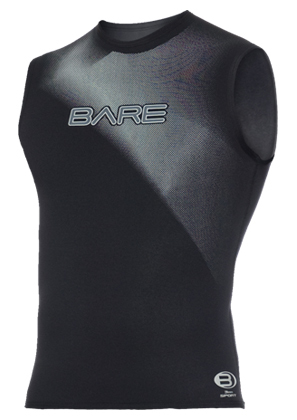 You can also browse our online catalogue of wetsuits at our Kota Kinabalu Dive Shop website. 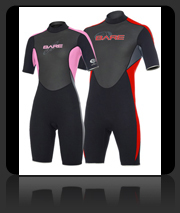 Our dive shop in Sabah’s wetsuit stock changes frequently, so visit us in KK Times Square to have a look at what wetsuits you can buy.